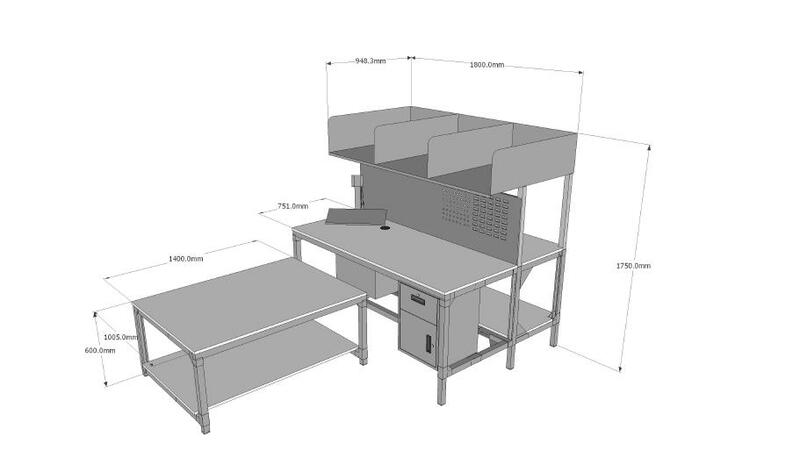 Maximising efficiency and making best use of workspace has been a PAF specialty for over 40 years. 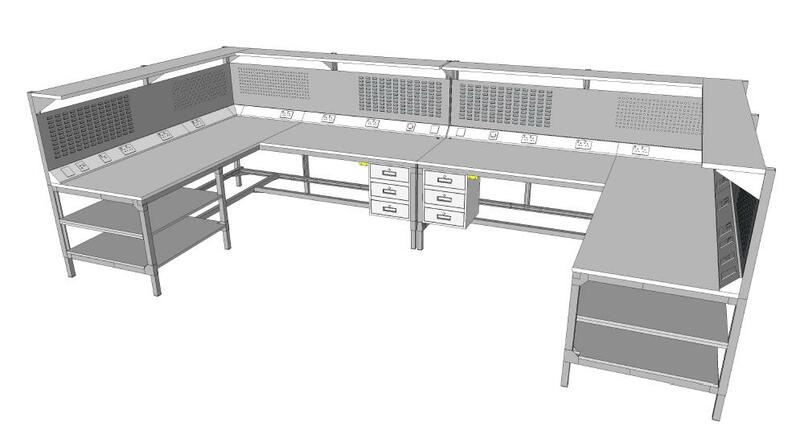 We have full CAD facilities and years of experience designing and integrating workstations, work handling and storage solutions to improve productivity and workplace ergonomics. 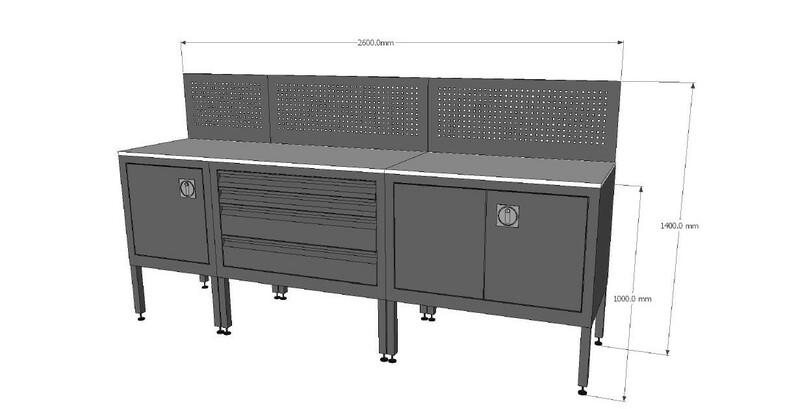 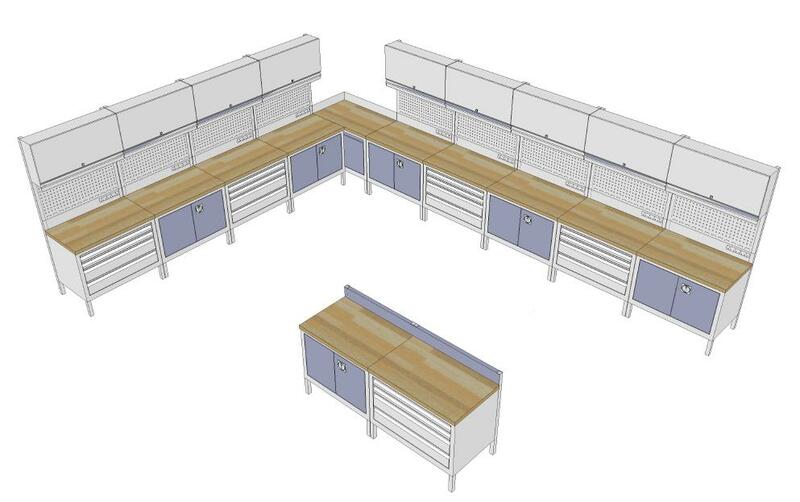 From the simplest work bench, workshop or complete assembly line we are pleased discuss your exact requirements and provide you where appropriate with CAD drawings and 3D visuals that bring concepts to life and relate to your own processes and workspace. 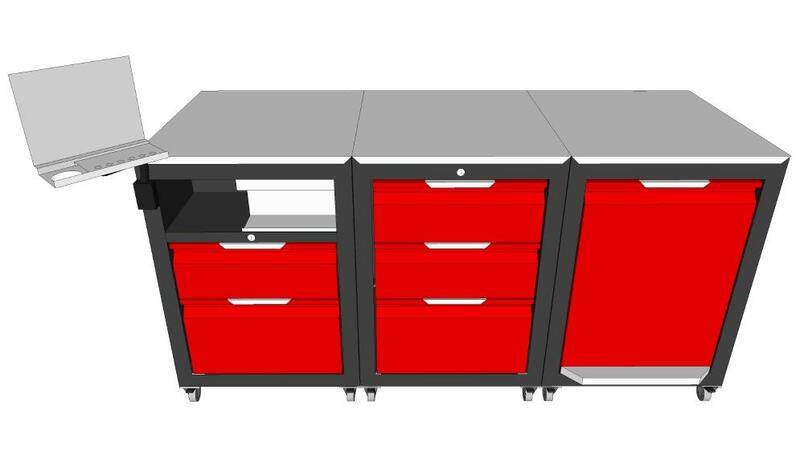 We listen very hard to your needs and take pride in creating innovative solutions for our customers from the smallest private customer to the largest multi-national. 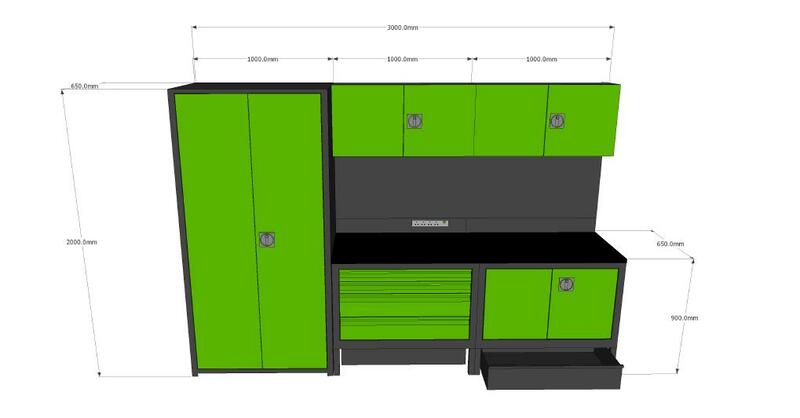 We are pleased to make site visits where appropriate usually followed by full CAD detail engineered proposals or just phone 01933 403555 for helpful advice.